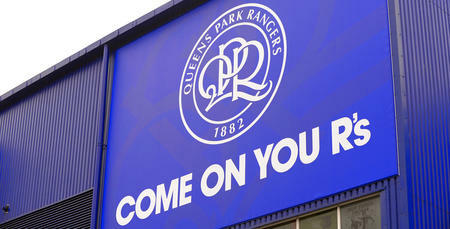 Have your say to keep QPR in W12! HAMMERSMITH & Fulham Council have today published an online consultation about the future of the Linford Christie Stadium. The online consultation asks respondents questions such as would they like to see a major redevelopment at the site in future. QPR is urging as many people as possible, particularly local residents and stakeholders who want to keep QPR in W12, to take part in the consultation. The club has previously published a document that explains our desire to move to a new 30,000 seater QPR community stadium as part of a major redevelopment of the site, as well as an economic and social impact report outlining how such a move could benefit the local economy. 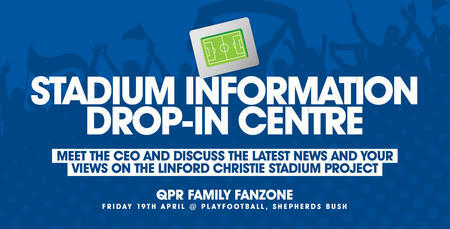 QPR CEO Lee Hoos said: “We urge all QPR supporters, local residents and stakeholders to take part in Hammersmith & Fulham Council’s online consultation on the future of the Linford Christie Stadium, and we will publish our own response in due course. 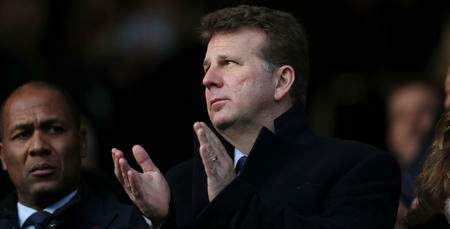 “Although we love our home at Loftus Road the club cannot survive here in the long term. 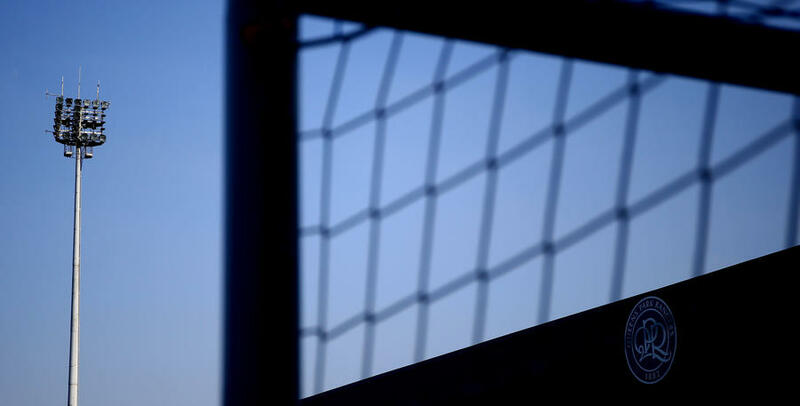 It is the third smallest ground in the league, with little or no non-matchday use, facilities that are severely outdated and with no ability to redevelop on site. "If the club is to be sustainable we have to move and, as far as we can see, QPR’s involvement in the future of the Linford Christie Stadium is the only option that would keep us in W12 in the medium to long term. That is why we hope to see a 30,000 seater community stadium at the site that could provide a new long term home for QPR and also be utilised for community use. “We share the council’s aim of using a major update of the Linford Christie Stadium site to promote exercise, healthy recreation and community development to benefit the local area. 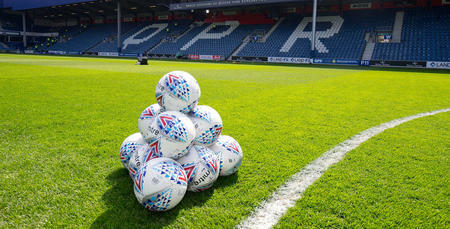 We hope that the presence of a community-orientated professional football club like QPR, along with our award-winning charitable arm, QPR in the Community Trust, would help them in realising that goal. “The current council leadership recognises the role that the club and the Trust play in the local community and we want to work together to keep both of them in the borough, as well as to benefit the area that we consider home. “The consultation launched today covers the principle of a major redevelopment at the site, not the financial terms. But just to be clear, QPR has not asked, is not asking, and will not ask, for anything from the council ‘at a knock down price’. The council prides itself on ruthless financial efficiency and has a duty to get the best deal for its residents. “In addition, we also want to make clear that any associated property development, such as the 600 homes, including 40 per cent affordable homes, we are currently developing with Notting Hill Genesis at Oaklands, is solely to help the club fund a new stadium project, not to generate profits elsewhere. We urge all QPR supporters, local residents and stakeholders to take part in Hammersmith & Fulham Council’s online consultation.